Fully multicoated lenses: Fully multicoated lenses deliver the ultimate in brightness and resolution. 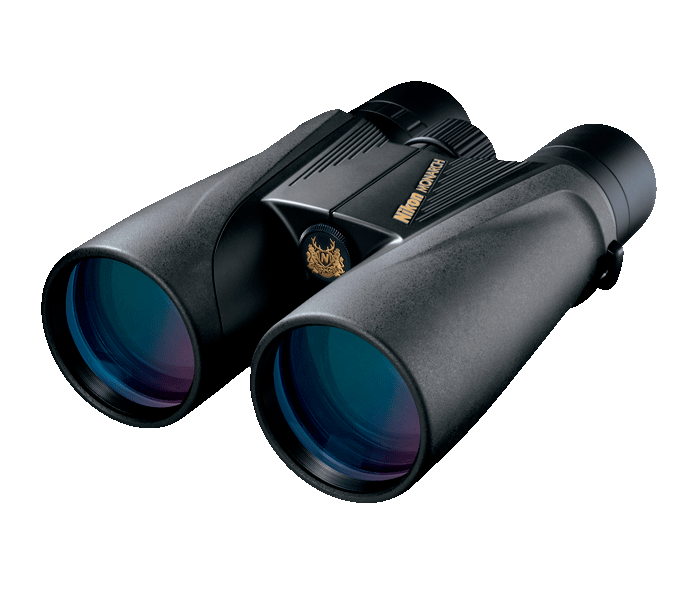 Phase-correction coated high index prisms and precision aligned optics: Perfect for extended viewing. Multi-setting click stop eyecups: Ensure ideal eye relief for every user, especially those who wear eyeglasses. Superior low-light performance: Incredibly large, 56mm lenses offer supreme low-light performance. Durable and protective, rubber-armoured coating: Provides a sure, non-slip grip, wet or dry.